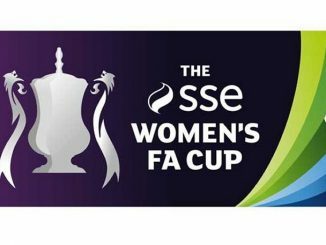 Chelsea fired their way into the semi-finals of the SSE Women’s FA Cup with a comfortable 3-0 win over Liverpool, reports TheFA.com. Goals before the break from Jonna Andersson and captain Katie Chapman put the WSL leaders in control, before Maren Mjelde rolled home a penalty before the hour mark to seal the deal. 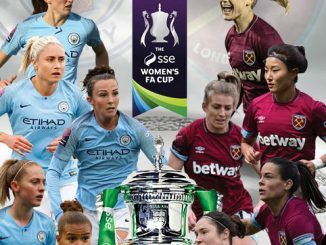 With the other three cup ties postponed due to the adverse weather conditions, Emma Hayes’ side will be none the wiser as to their semi-final opponents but were clinical enough in doing their job efficiently during a relatively uneventful game. Neither goalkeeper found themselves overly tested until Andersson popped up six yards out to get on the end of Drew Spence’s cross from the left after 20 minutes. Long range efforts were the best either side were limited to during the majority of the first half, Ramona Bachmann and Erin Cuthbert failing to overly bother Siobhan Chamberlain whilst Carly Telford found herself with not a lot to do at the other end of the pitch. 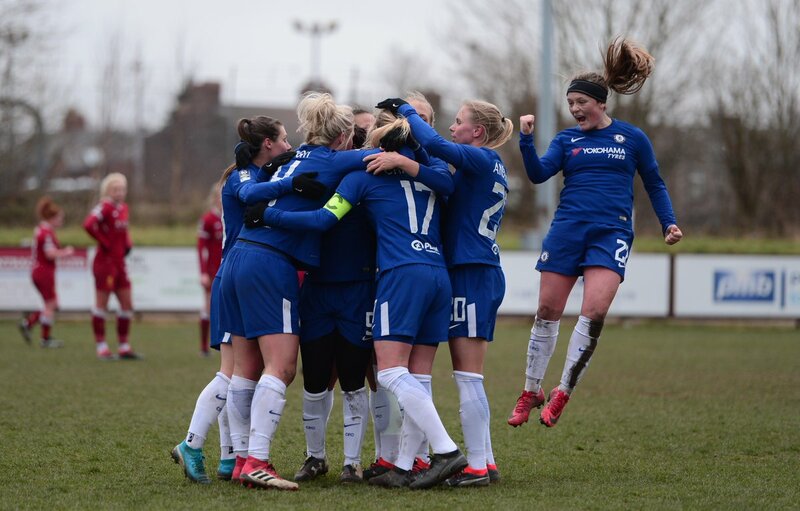 Despite having few efforts of their own to shout about, Scott Rodgers would have been hoping to get to the break with just a one goal deficit, but Chapman’s powerful header from Magdalena Eriksson’s free-kick put the Blues firmly in the driving seat. Before the hour mark Chelsea ended the match as a contest when Alex Greenwood brought down Gemma Davison as the pacey winger made her way past the full-back into the Liverpool box. 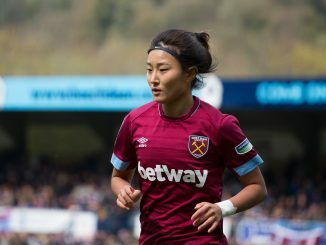 Midfielder Mjelde picked herself up to send Chamberlain the wrong way and give Chelsea the chance to rest players ahead of next weekend’s tough test against Reading but they’ll have to wait a while to find out who will stand in their way of another trip to Wembley for May’s showpiece finale. Chelsea assistant manager Paul Green said: “I thought it was a really good performance in difficult conditions, but it was a good performance and we ran out pretty comfortable winners. “It was a thoroughly professional performance and to get that second goal right before the break was ideal for us because it gave us a two-goal advantage going into half-time. “We got the penalty in the second half which allowed us to make a few changes and we’ve gone through pretty comfortably in the end. “We knew Liverpool had some injuries, especially at the back, but we also knew they’ve got a lot of quality in their team. They surprised us a little bit with their formation but overall the depth and the quality we’ve got in our squad shone through. 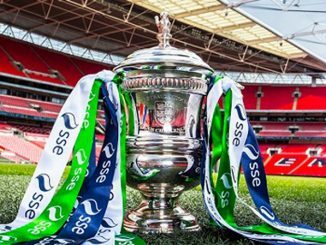 The semi-final draw will be made Monday morning, 7.45am on BBC Radio 5Live.